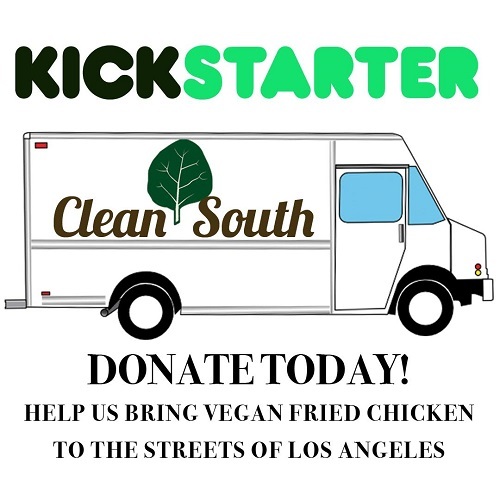 Clean South has already had success selling at the LA Vegan Street Fair (their incredible fried chick'n was one of the highlights of the fair - read about it HERE! 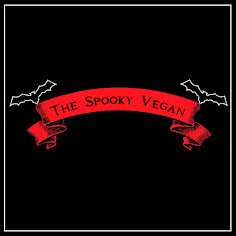 ), the LA Vegan Beer Fest and Echo Park Rising, serving between 300-500 customers at each event. Now they are hoping to bring their food to the streets of Los Angeles on a daily basis by serving customers at locations around town while continuing to participate in festivals and events. 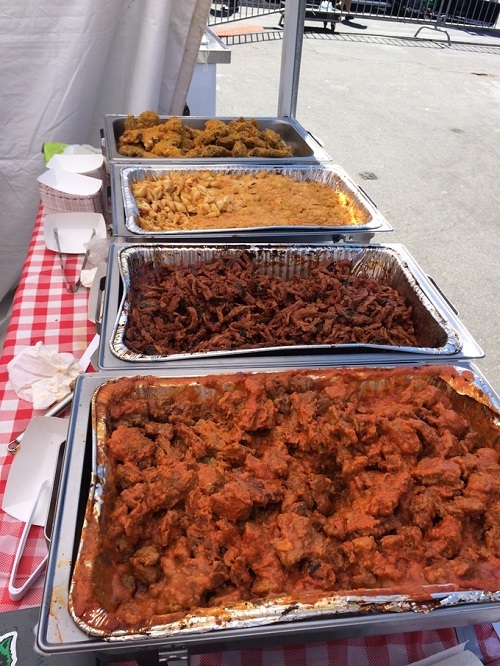 BBQ Pulled Pork, Buffalo Wings - yep, all vegan! Image from Clean South's Kickstarter page. Jessica and Daniel stopped eating meat 15 years ago when they learned about the impact of the meat industry on animals, the environment, and their own health. They have been cooking vegan food together ever since. Jessica has over 10 years of retail management and customer service experience, and Daniel has extensive experience in customer service, marketing, and writing. A meal at Clean South means eating with integrity, supporting cruelty-free values while still enjoying a satisfying, hearty meal. High protein, vitamin rich. Convenient and nostalgic. If you've got a craving for comfort food, you can help make a Clean South food truck a reality by donating as much or as little as you're able. 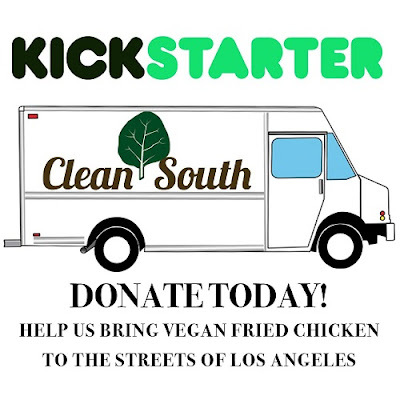 Kickstarter campaigns operate under an all-or-nothing funding model so if the Clean South project doesn’t reach its goal at the end of 30 days then the food truck will not be possible. Be sure to follow them on Instagram (@Clean_South) and the web (www.cleansouthla.com) to follow their progress and make sure to spread the word! 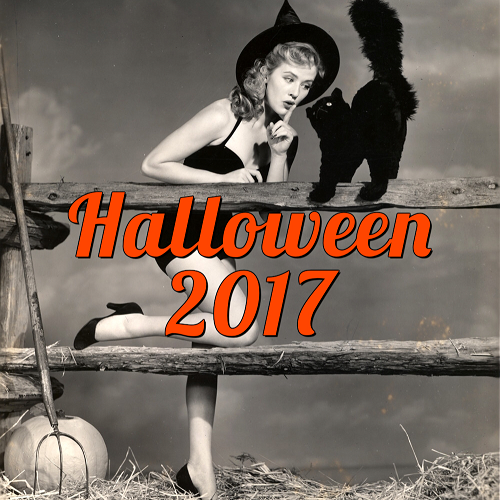 Consider donating as little as $1 to help their project come to life. If you decide to donate more, you might be among the first to hop in line and craft your plate of vegan fried chicken, mac and cheese, and cornbread. Let's all get on-board so SoCal can enjoy Clean South's food ALL THE TIME! 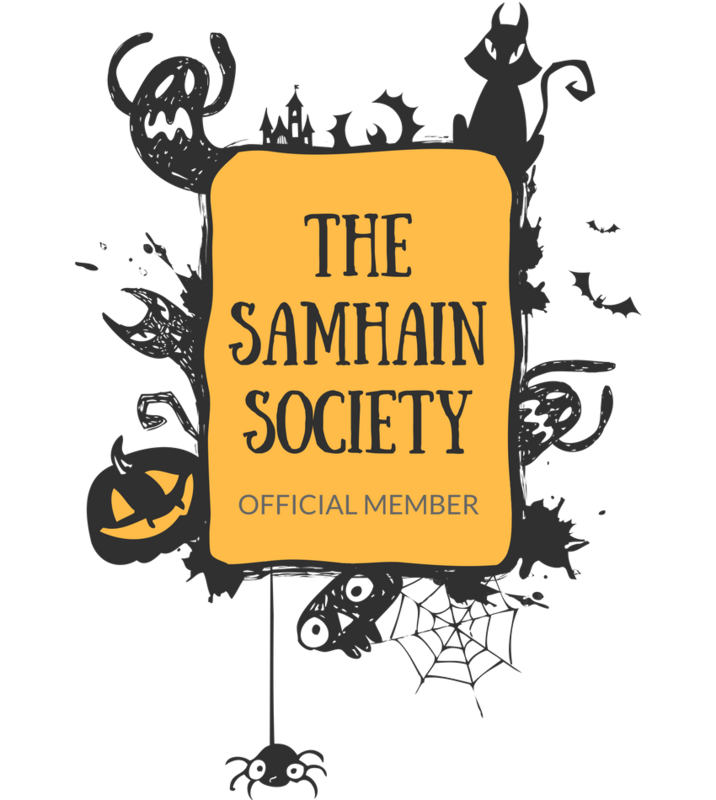 Learn more about this fundraiser (including all the perks you get for donating!) 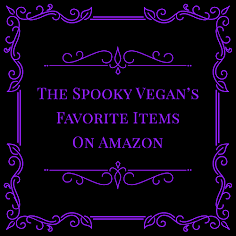 by visiting Clean South's Kickstarter page!